Metals of Africa (ASX:MTA) is expecting a JORC resource for key deposits at its Montepuez Central graphite project “imminently” after receiving the last of high grade results back from the lab. MTA has drilled 60 diamond holes at Montepuez over the past year, targeting the Elephant, Buffalo, and Lion prospects. Today it told shareholders that it had received the last of the assays from this drilling, with the latest results covering the Buffalo prospect. It said that results included 100.7m @ 11.5% total graphitic content and 0.26% vanadium from 2m, and 94.8m @ 8.79% TGC and 0.25% vanadium from 1m. With all the lab assays back, the numbers are now with an independent resource estimation geologist, who is currently doing the sums on a JORC resource. Managing director Cherie Leeden said the latest assay results confirmed her thinking about the project. “These exceptional results are in line with our previously reported intersections and give us continued confidence that our maiden resource will confirm that we are extremely undervalued compared to our peers,” she said. 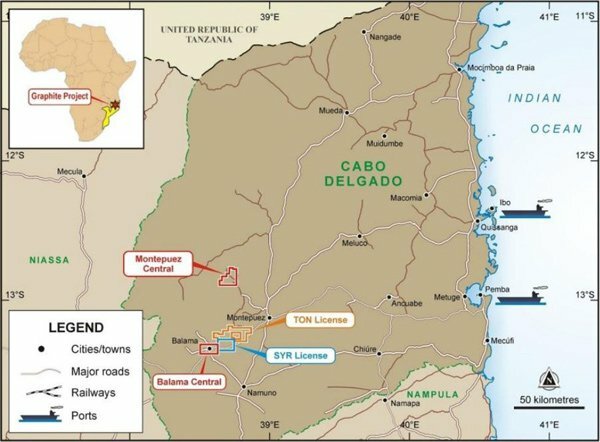 So far, it has found three key prospects at the Montepuez Central Graphite Project including the Buffalo, Elephant, and Lion prospects. Meanwhile to the south it is currently drilling at the Balama Central project. The project is along strike (on electromagnetic data) to projects being done by both Syrah Resources (ASX:SYR) and Triton Minerals (ASX:TON), and MTA recently confirmed chip samples taken at Balama Central were high-grade in nature. Rock chip samples brought up grades of up to 17.55% total graphitic carbon (TGC) and 0.364% Vanadium. 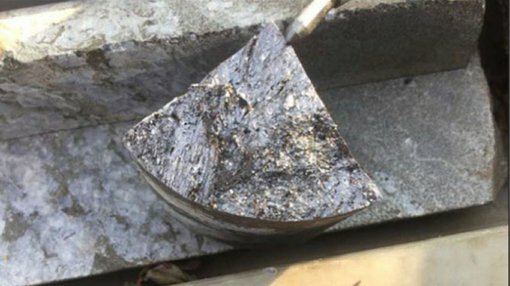 The ASX-listed company has been conducting an ongoing pitting program at the Balama Central Project to test an anomaly brought up by a previous VTEM survey.